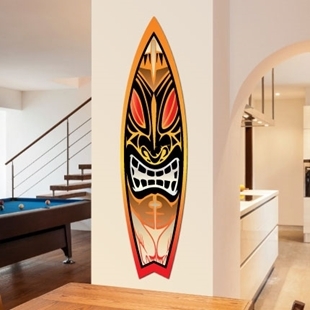 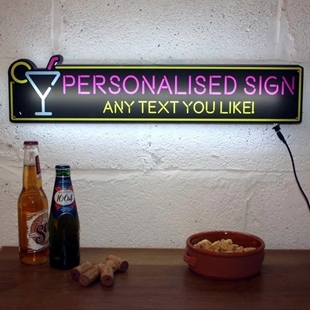 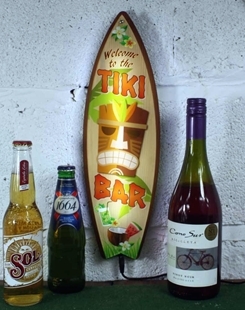 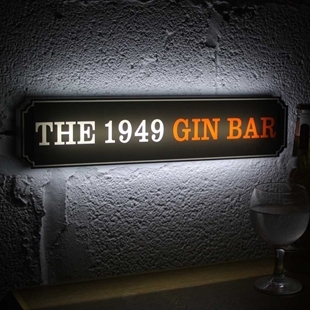 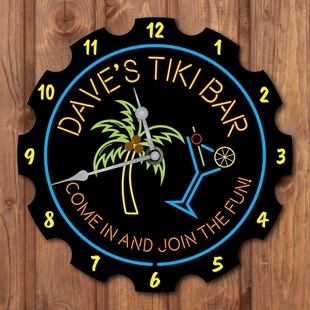 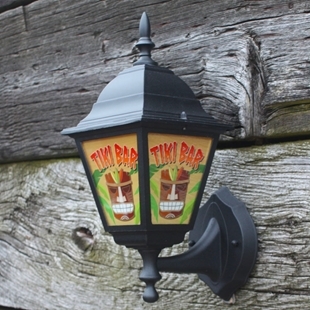 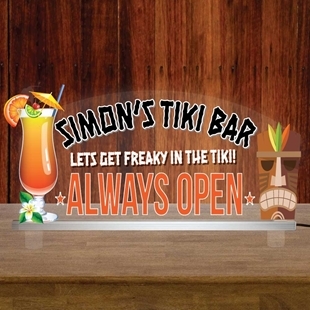 A personalised illuminated LED pub sign, perfect for a home bar, with a Tiki Bar theme. 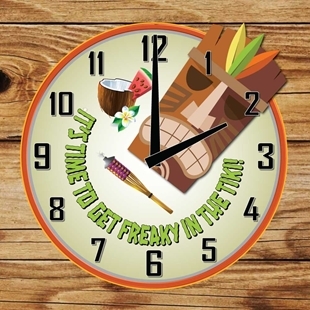 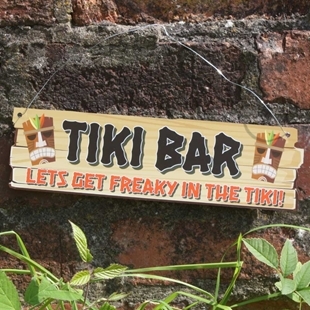 Funny joke pub sign, let's get freaky in the tiki, metal home bar sign. 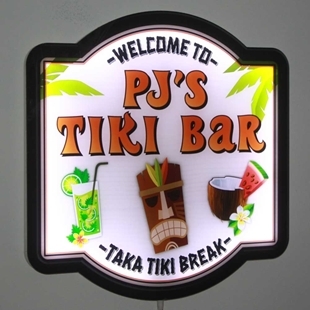 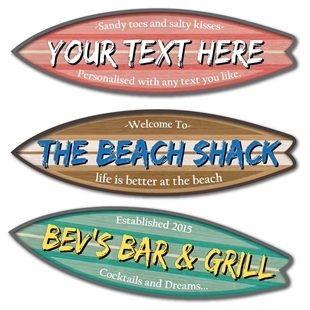 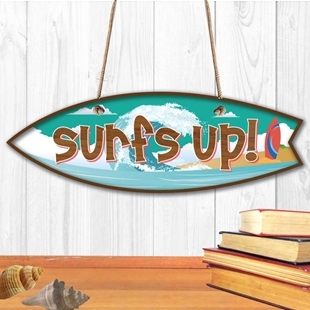 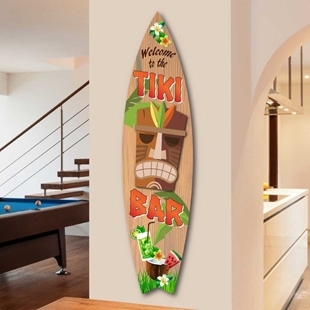 Personalised Illuminated Bar Sign, Light up Pub Sign 12"x 6"
TIKI BAR SIGN, TOTEM Surfboard Sign, Home Bar Sign Man Cave Sign Upto HUGE 4ft.